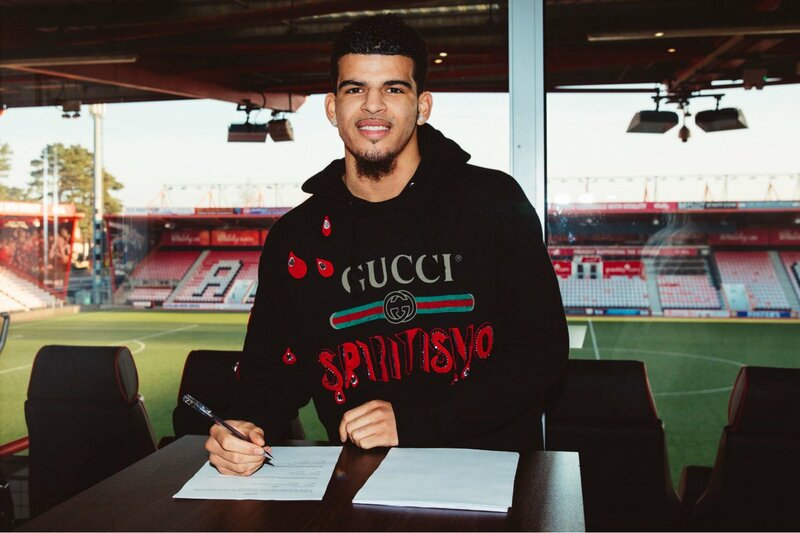 Solanke joined the Reds from Chelsea last season after starring for the England Under 20s at the World Cup where they came up victorious. However, he could not manage regular game time with Roberto Firmino preferred ahead of him upfront and the trend continued during the first half of the current campaign with Daniel Sturridge and Divock Origi providing the added competition. As such, the striker had no other choice than to pursue a new challenge but the Reds have made a bold decision to sanction his sale on a permanent basis. Solanke has been deemed to be struggling with a groin problem over the past few weeks and the Cherries may have to wait for sometime before handing league action for the youngster. Meanwhile, the Cherries have also sealed another deal from Liverpool with Nathaniel Clyne joining them on a short-term loan after similarly struggling for playing time at Anfield. Elsewhere, Jermaine Defoe appears set to join Rangers on an 18-month loan after enduring a tough season with the Cherries where he has often been benched.